Looking for local Accommodation ? 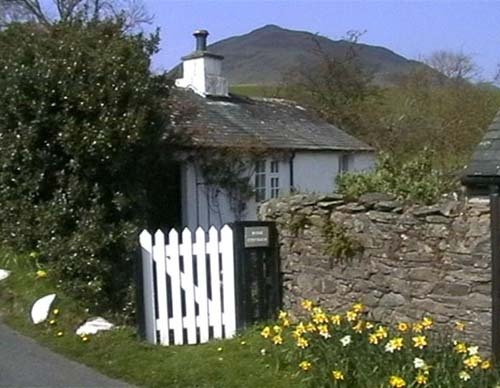 Self catering cottage in the centre of Loweswater. The other cottage opposite the red phone box. 200 yds from the pub ! Sleeps four. Dog friendly. Personally recommended. nestling under the northern end of Mellbreak can be yours for the week. Three beautiful barn conversions are a haven of peace and tranquillity are situated around the delightful courtyard of Foulsyke House. All have VisitEngland "5 star" gold awards. On the fell road above Lorton Village with a lovely location and fine views up and down the valley. Always a nice place. Give Diane a call on 01-900-85206. Dale Cottage, Smithy Fold, High Lorton. This one sleeps four and is situated at the top of the village of Lorton. Self catering cottage in Pardshaw, just over the hill from Loweswater. A nicely refurbished cottage laid out in traditional style, easy access to Cockermouth and to the Western fells. Holly Cottage is a well-presented former farm workers' cottage and has been totally restored and refurbished. The cottage is within walking distance of Ennerdale Bridge Village is perfect for families with children and dogs. Homely accommodation with Les and Jan on the Thackthwaite road. Our newest B&B with the best views on the Thackthwaite road. Experience living on a real Lakeland Farm with William and Marion. 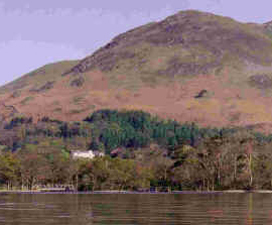 Their self-catering caravan overlooks Loweswater itself. Giving the best of all types of accommodation locally, plus lots of other information. All the local Camping Barns of Cumbria . . . low cost camping with a solid roof over your head.